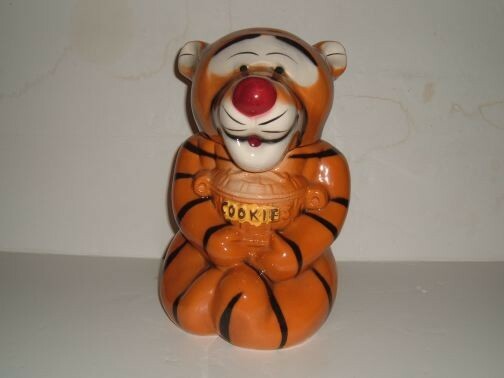 Tigger Cookie Jar by California Originals. Manufacture date unknown. The jar is marked: 902. The jar is in excellent condition and is from a Private Collection.